Miracle Ear Hearing Aids Reviews - Are They Worth The Price? UPDATED November 2, 2016 – Miracle Ear Hearing Aids Reviews provides customers with a detailed look at Miracle Ear hearing aids. Continue reading Miracle Ear Hearing Aids Reviewsfor a full overview of Miracle Ear models. If you are in the market for hearing aids then you should consider Miracle Ear. The company has been around for a long time, 1948 to be exact. 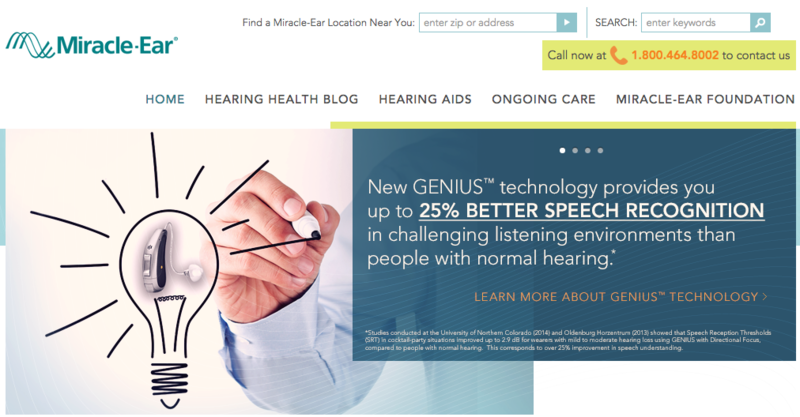 The great thing about Miracle Ear is that they have stores just about everywhere in the United States with over 1200 locations. Many of their locations are actually located inside Sears stores. Miracle Ear makes it easy to find a store near you with their store finder feature on their website. If you do make your way to a store then make sure you get a free demonstration. First is the BTE hearing aid which stands for behind the ear. Open Fit that makes the BTE less visible and havinghigh-performancence rating. Miracle Ear also offers what they call comfort styles which also some times go by the names “semi-contour” or “contour”. These hearing aids are typically a little bit bigger in size but have the advanced features that can not be fit into some of the smaller models. Cosmetic hearing aids styles rounds out the Miracle Ear hearing aid line up. As you might of guessed, these hearing aids are almost invisible to other people. These hearing aids are very small and actually sit in the ear canal. One of the reasons so many people choose Miracle Ear is because of the way the approach hearing loss. They understand that everyone not only different types and degree of hearing loss but also different requirements for their hearing solution. This is why you go through a complete hearing evaluation when you visit a Miracle Ear store. Miracle Ear then categorizes hearing solutions into four different packages. Finally we should tell you that Miracle Ear Hearing Aids have warranty that ranges from 1 to 3 years. Miracle Ear no longer produce analog hearing aids, instead 100% of their products are digital. This makes them a little more expensive but insures that you are on the cutting edge of technology. Last we would love to hear from anybody who had a Miracle Ear hearing aid and what their experiences have been. 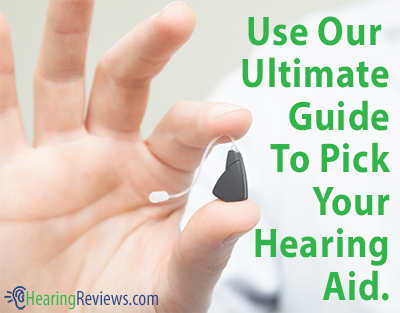 Feel free to leave a comment and let us know what you thought of this hearing aid reviews. We welcome all your feedback. Don’t worry, as any hearing aid updates become available be sure that we will update our information. 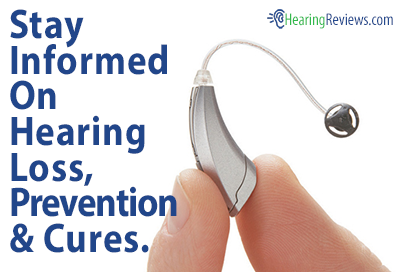 This isn’t the only model we have, see the other Hearing Aids Reviews. I HAVE BEEN WEARING MIRACLE EAR. HEARING AIDS FOR OVER TEN YEARS & STILL NOT HAPPY.THIS IS MY FOURTH PAIR IN A LITTLE OVER TEN YRS,IT SEEMS LIKE WHEN THEY GET YOUR MONEY THEY MAKE YOU FEEL LIKE THATS IT.THATS THE BEST WE CAN DO. I HAVE NOT EVER GOT TO A FINSH POINT. $!0,000.00 later and feel this is a rip off. Was not offered digital with first pair and less than 2 years later new hearing aids resulting in that amount of money spent and heard better before the hearing aids than I do now. Constant adjustments to no avail. Can not carry on a normal conversation. I feel that I have been taken for $10,000.00.